Velcro® closures for custom fit and added security. • Silicone printing on trigger fingers for enhanced grip. 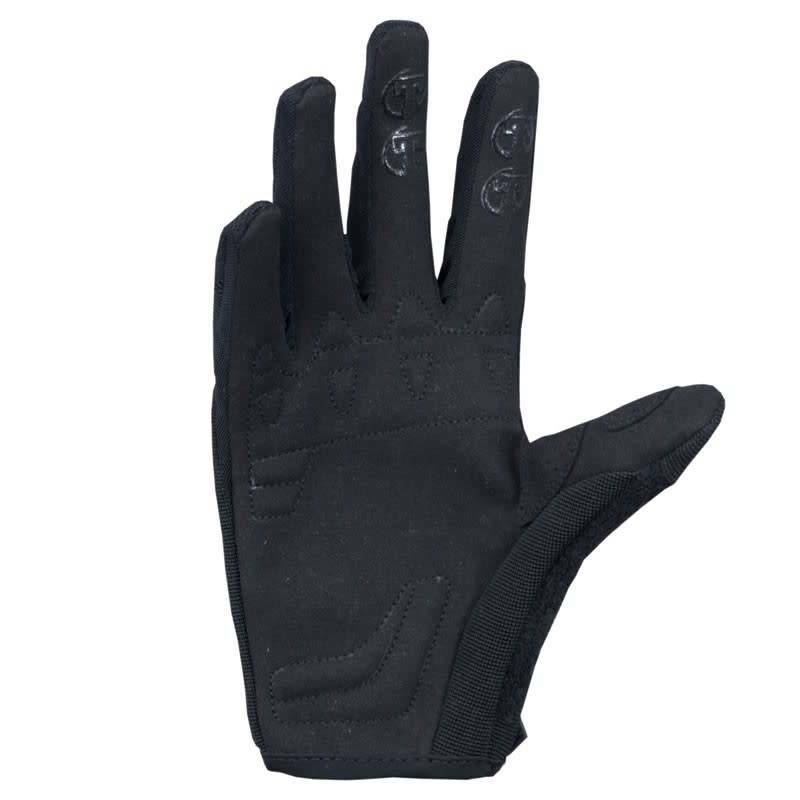 • Synthetic palm for added comfort and feel. 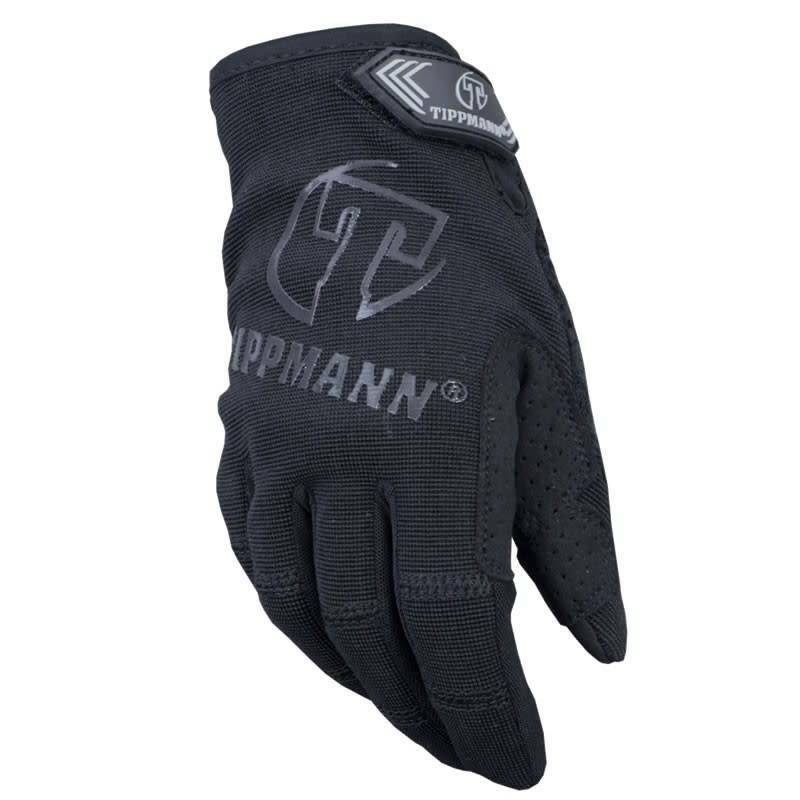 • Stretch main body construction and hook/loop wrist closure for a truly custom fit. 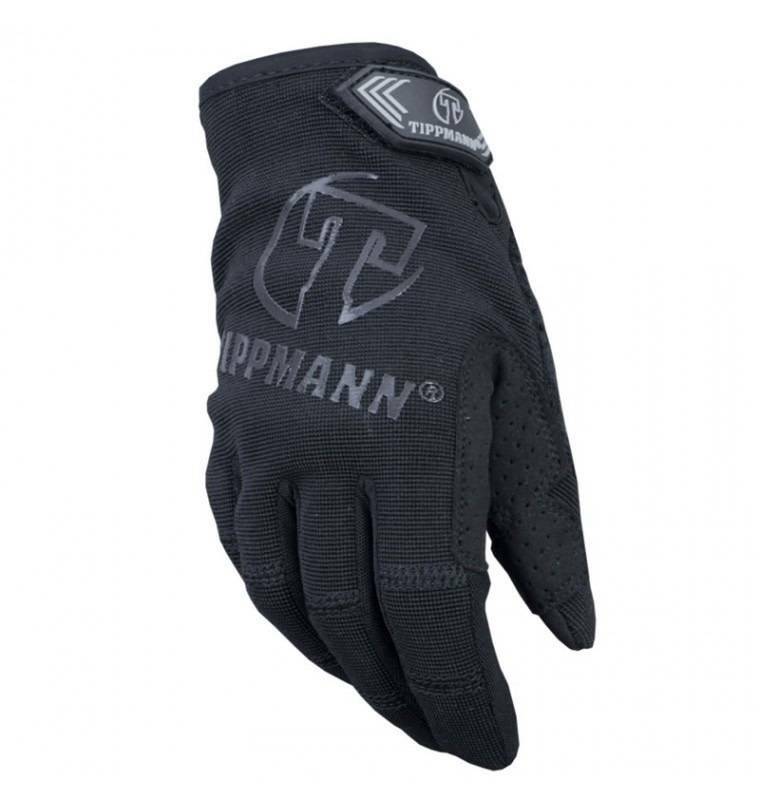 • Airflow mesh on the sides of fingers allow added ventilation. • Terry cloth outer thumb to wipe sweat away. • Gusseted fingers allows you to cleanly cut into finger-less gloves.